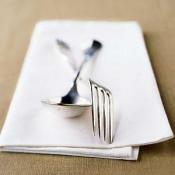 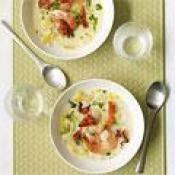 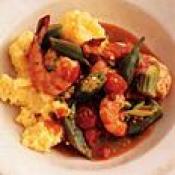 Great on polenta, grits, or steamed rice. 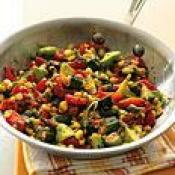 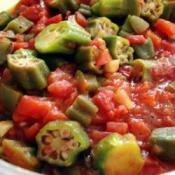 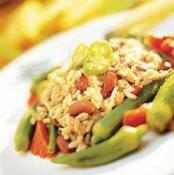 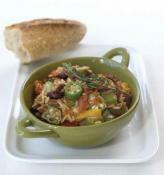 Okra works well with tomatoes in this Creole-inspired vegan side dish. 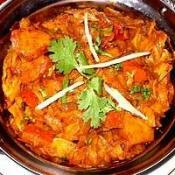 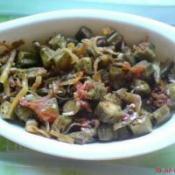 Pakistani style okra cooked with onion,tomatoes &amp; spices. 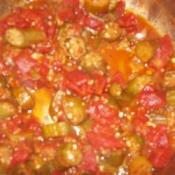 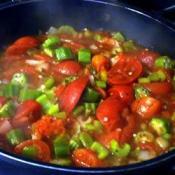 Okra sauteed with onion, green pepper, celery and tomatoes. 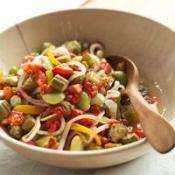 Okra combines with bacon for a spectacularly different side dish. 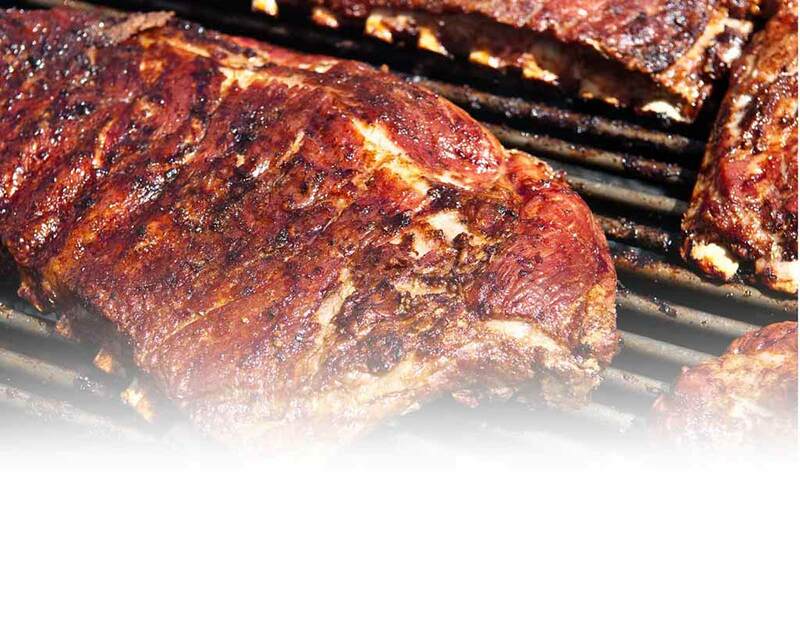 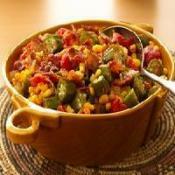 Okra combines with bacon for a spectacular and different side dish.